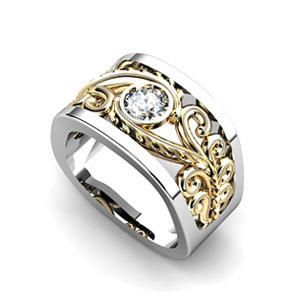 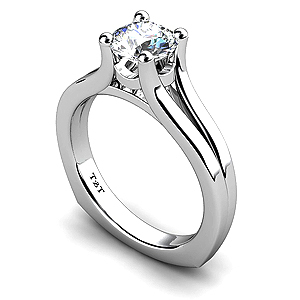 "John is THE go to guy for any custom jewelery idea you can concieve. 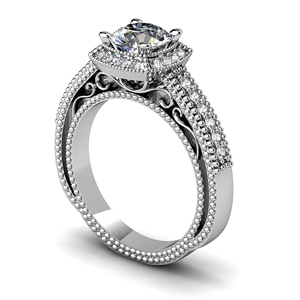 He created a custom piece for me that exceeded my expectations. 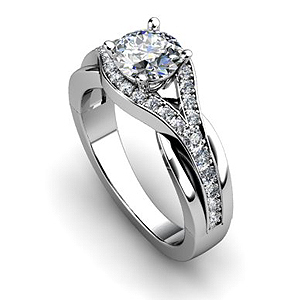 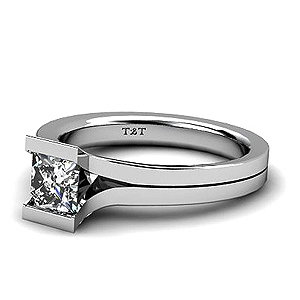 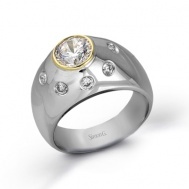 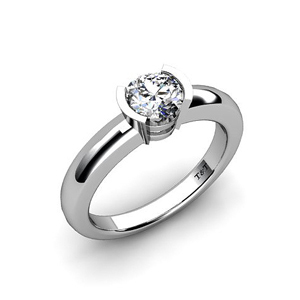 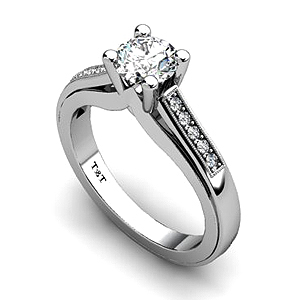 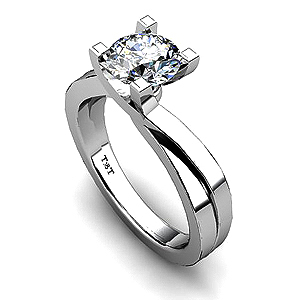 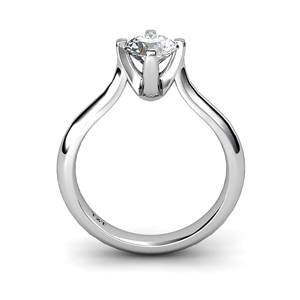 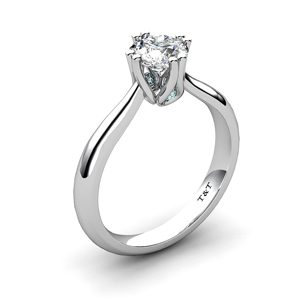 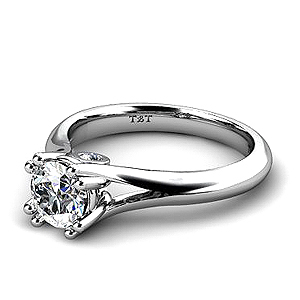 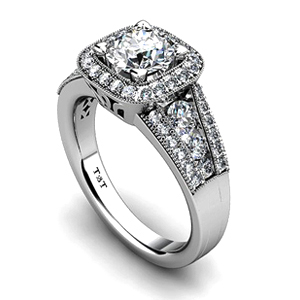 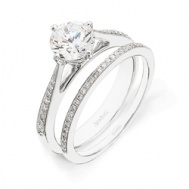 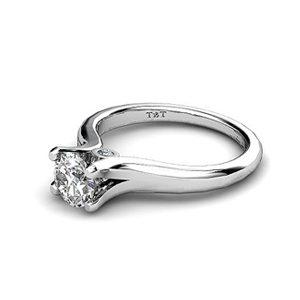 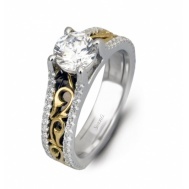 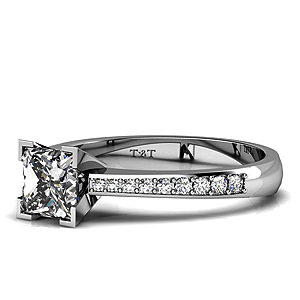 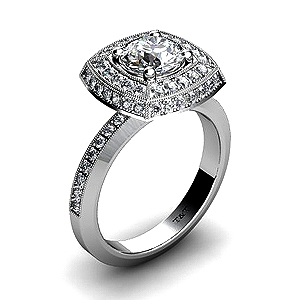 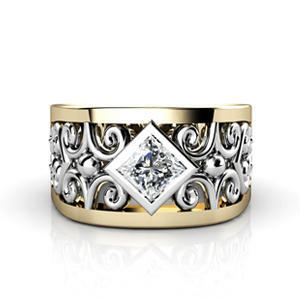 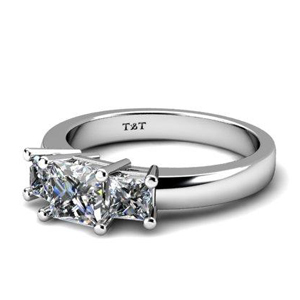 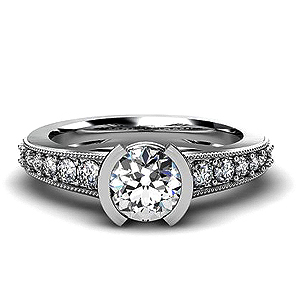 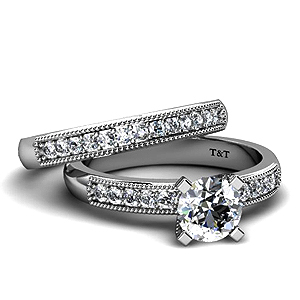 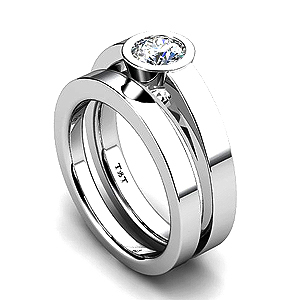 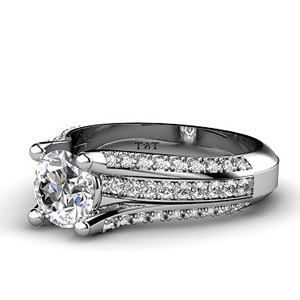 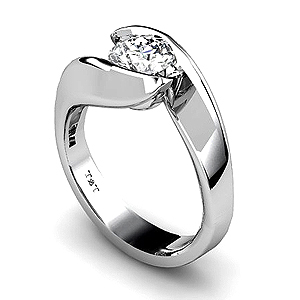 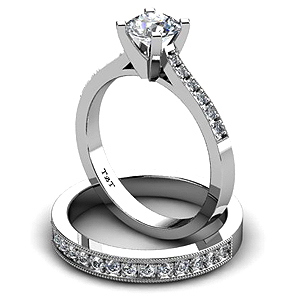 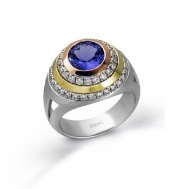 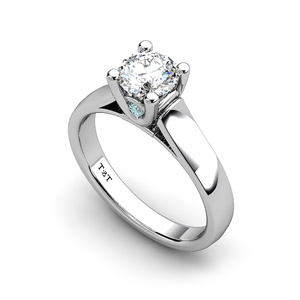 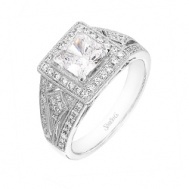 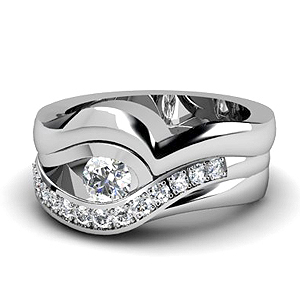 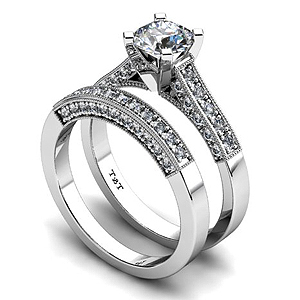 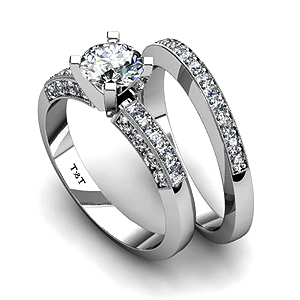 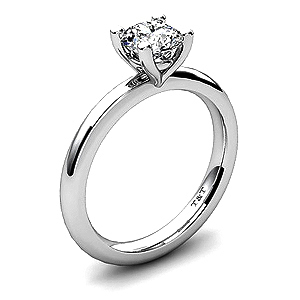 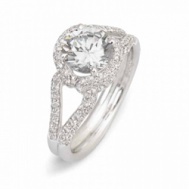 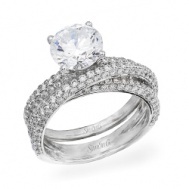 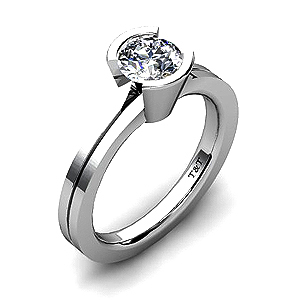 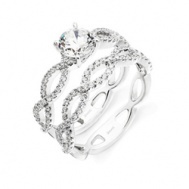 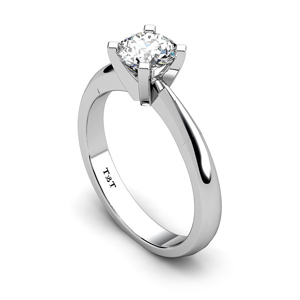 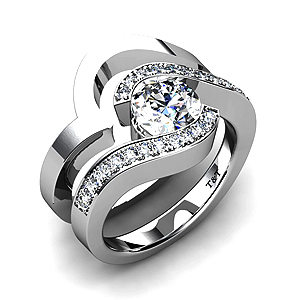 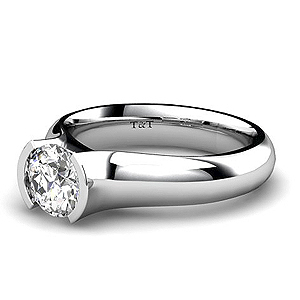 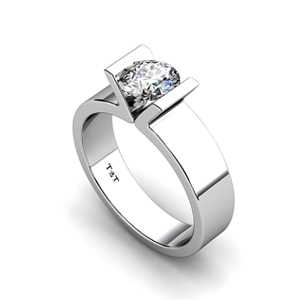 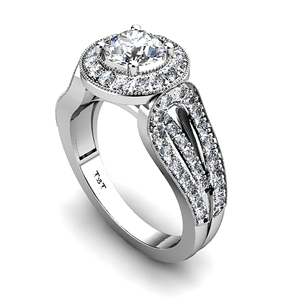 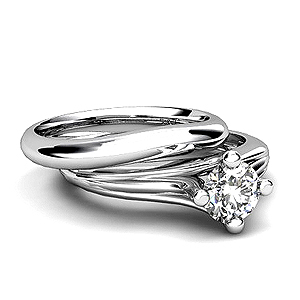 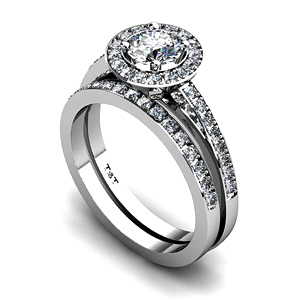 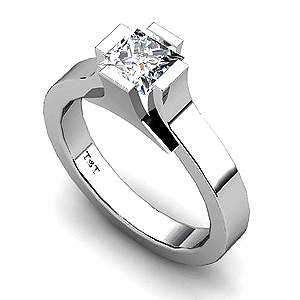 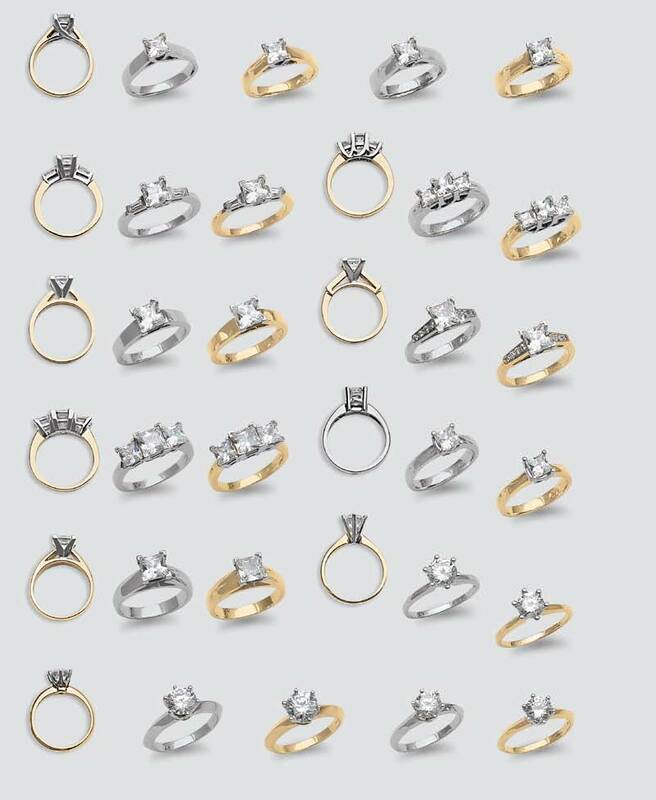 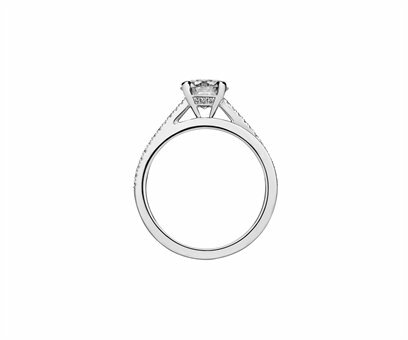 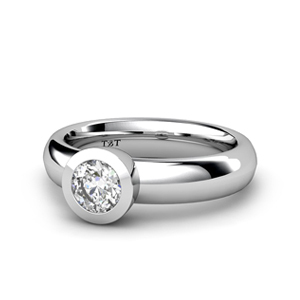 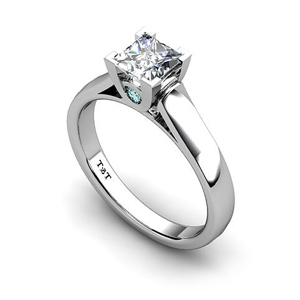 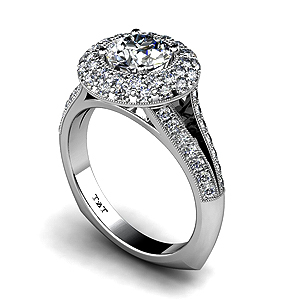 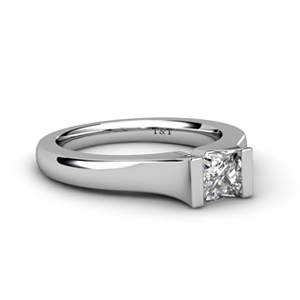 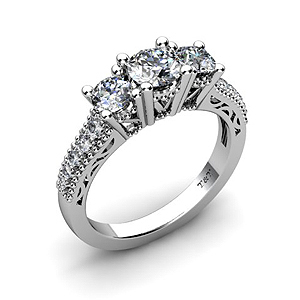 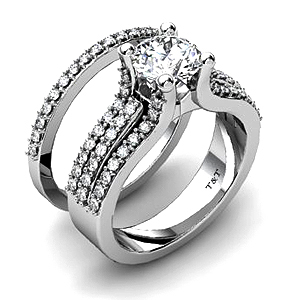 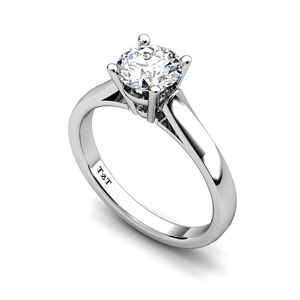 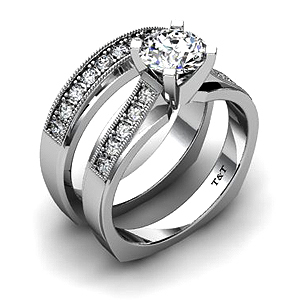 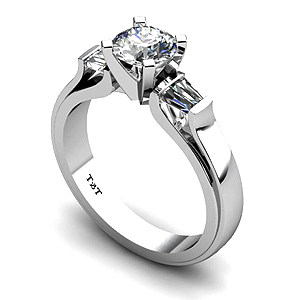 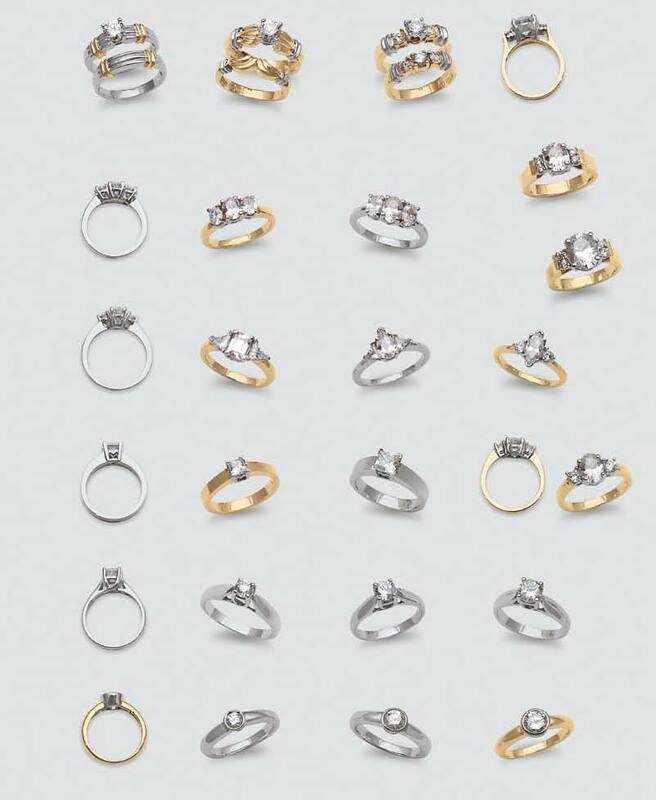 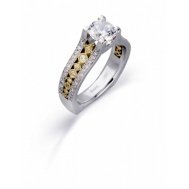 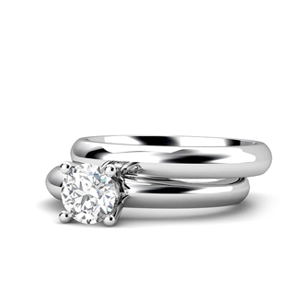 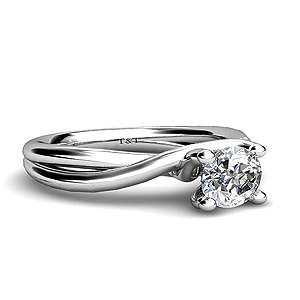 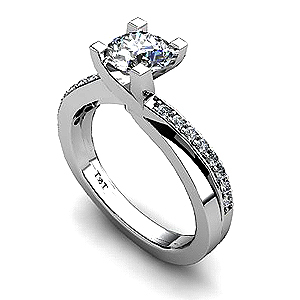 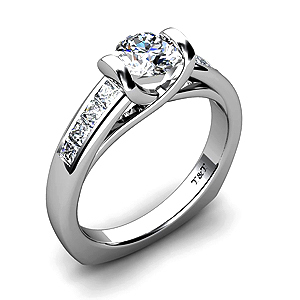 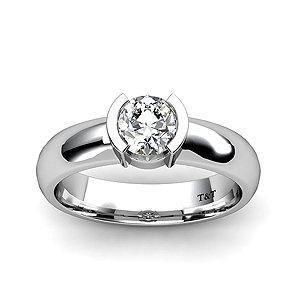 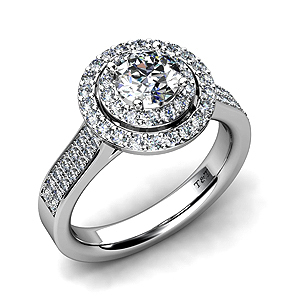 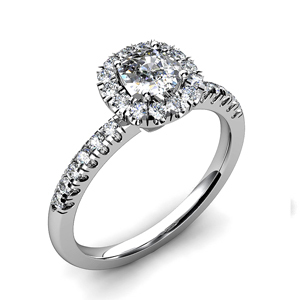 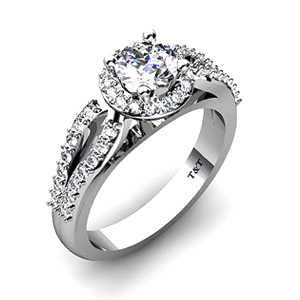 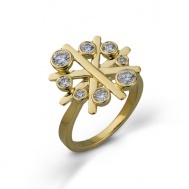 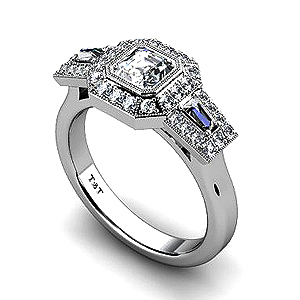 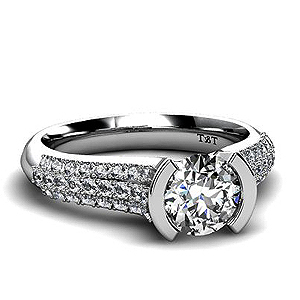 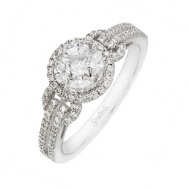 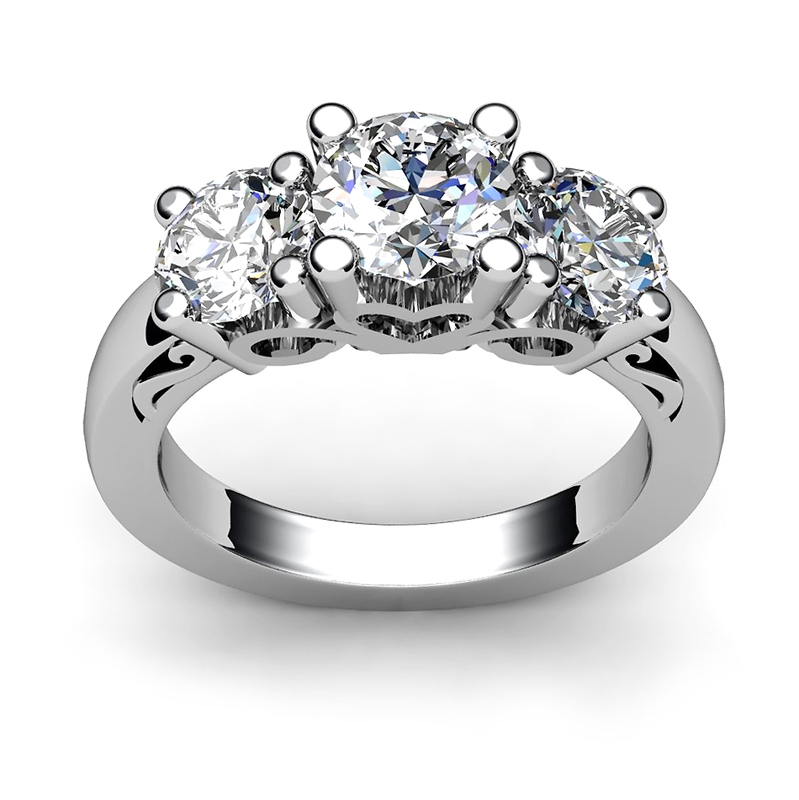 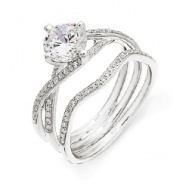 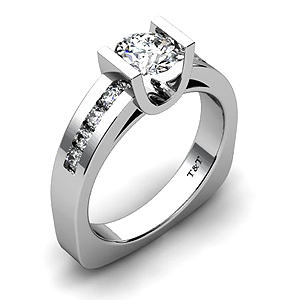 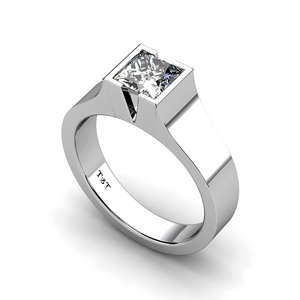 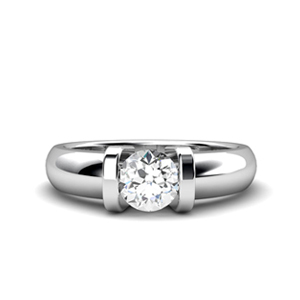 The ring is a beautifully crafted piece of art in its own right. 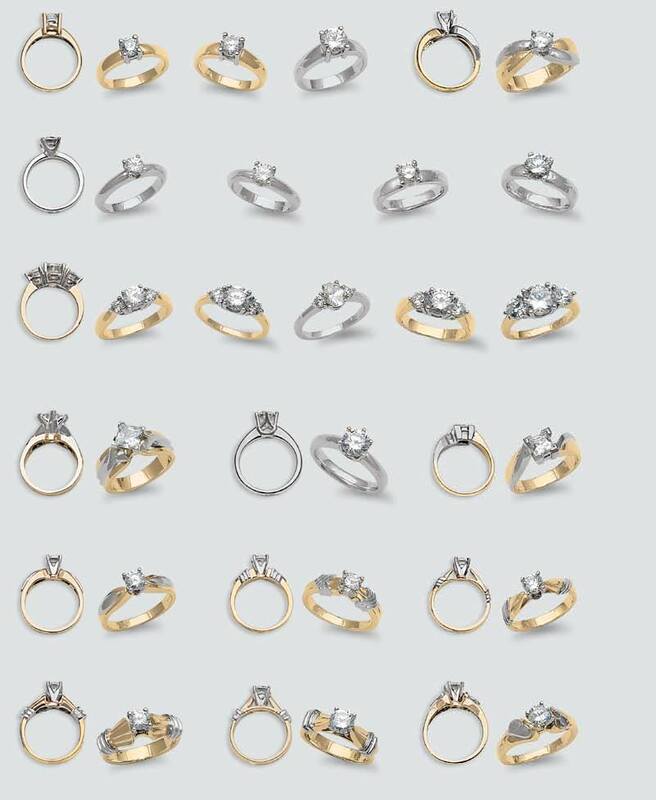 Great work John and kudos on a job well done. 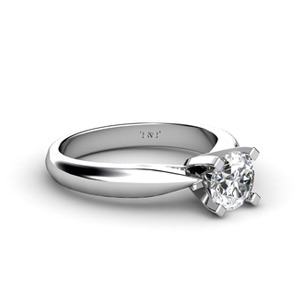 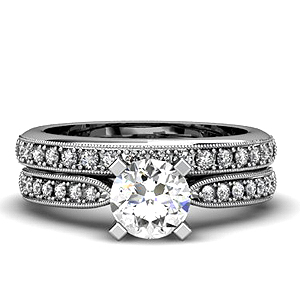 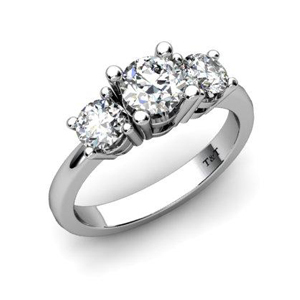 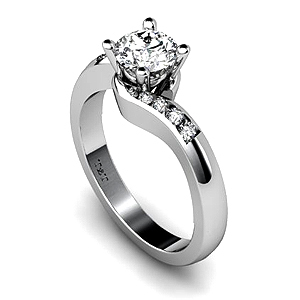 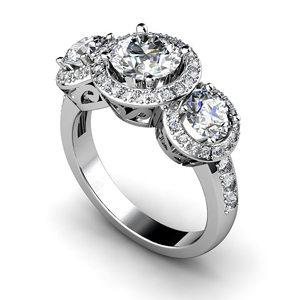 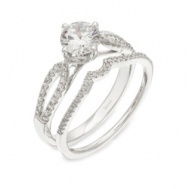 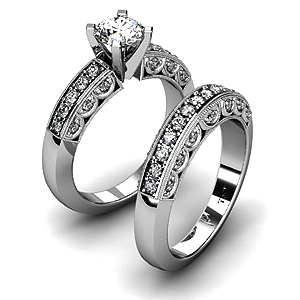 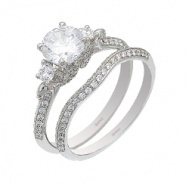 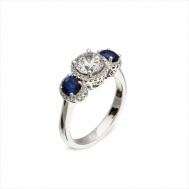 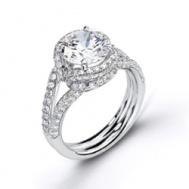 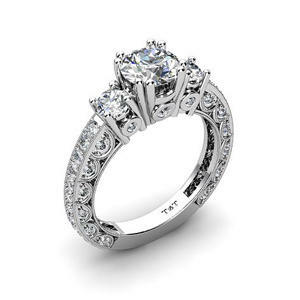 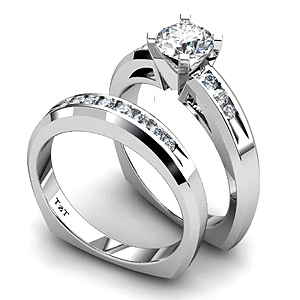 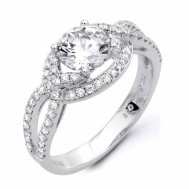 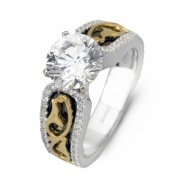 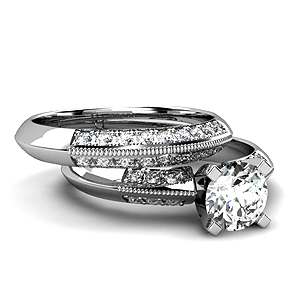 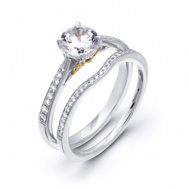 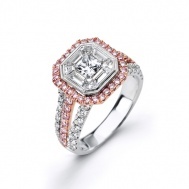 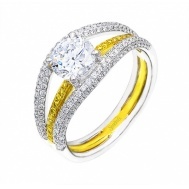 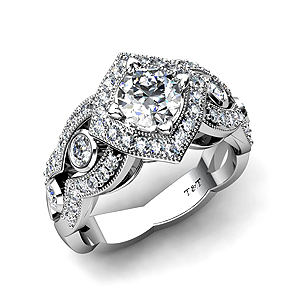 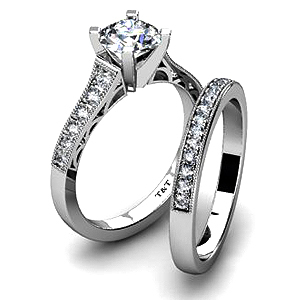 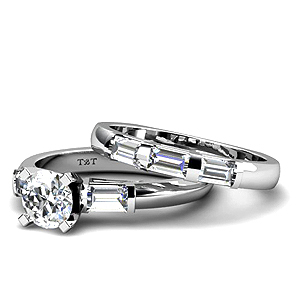 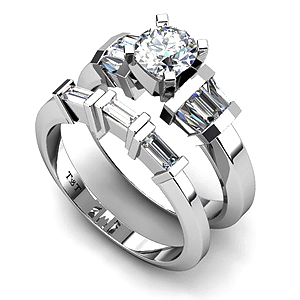 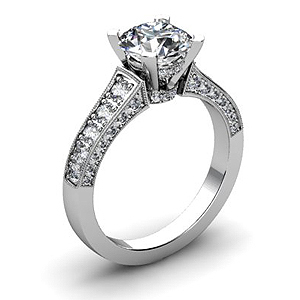 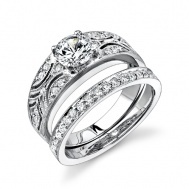 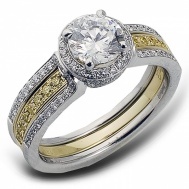 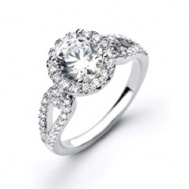 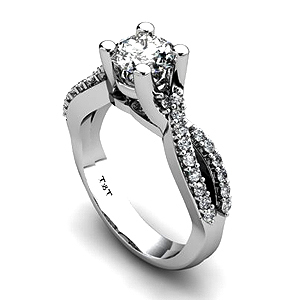 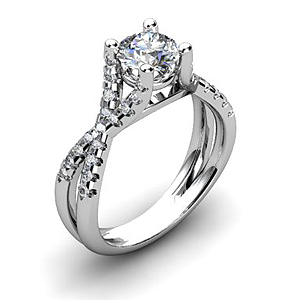 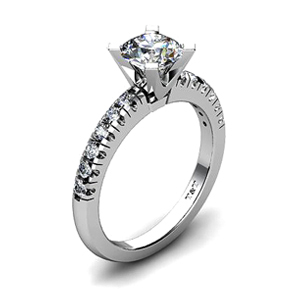 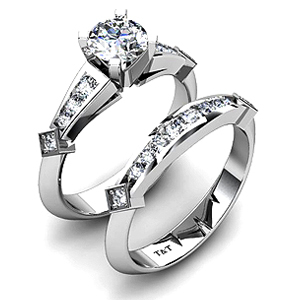 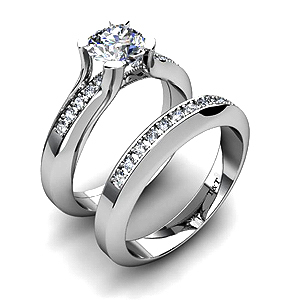 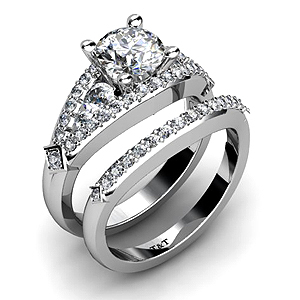 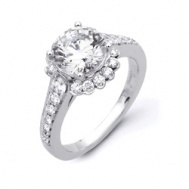 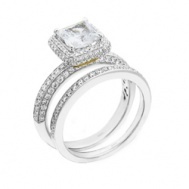 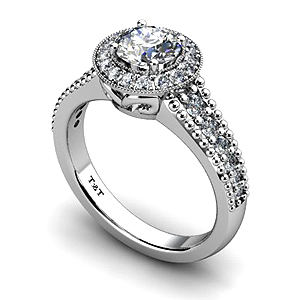 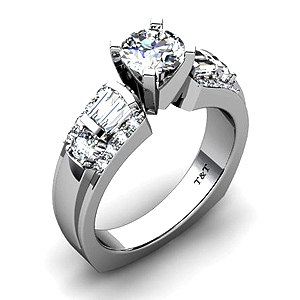 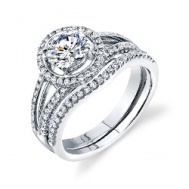 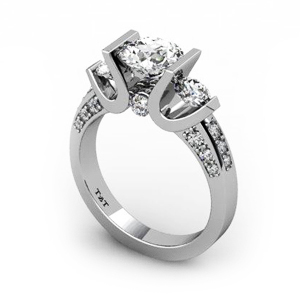 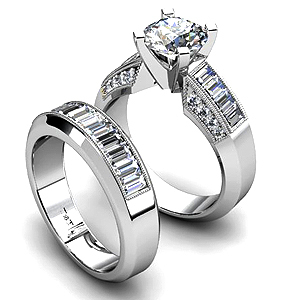 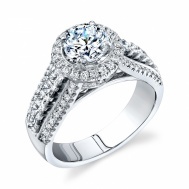 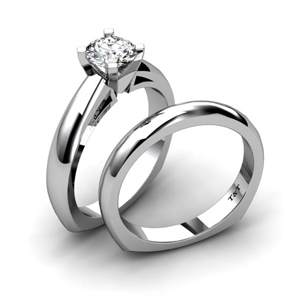 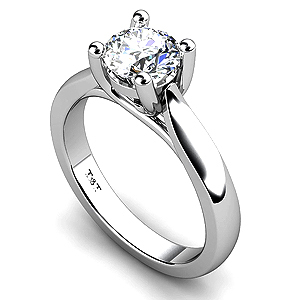 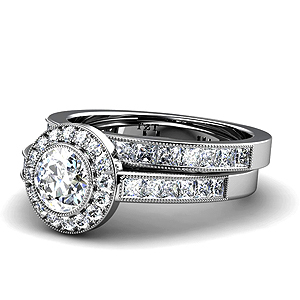 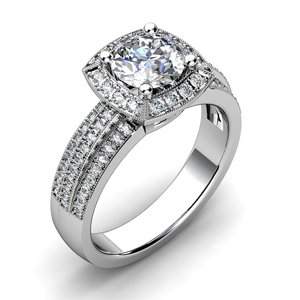 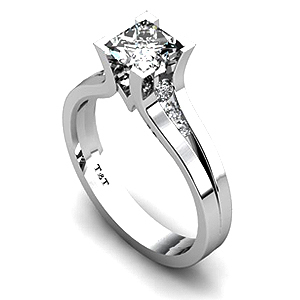 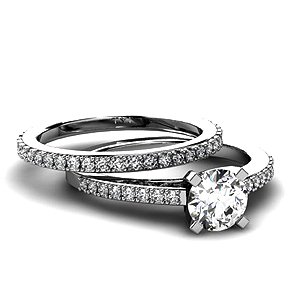 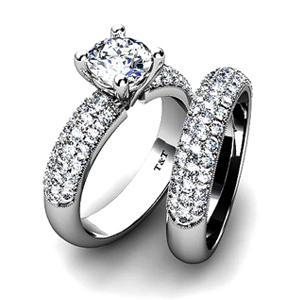 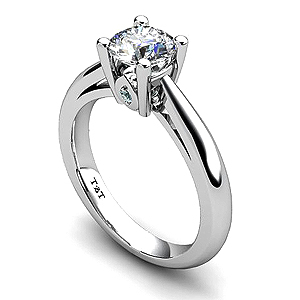 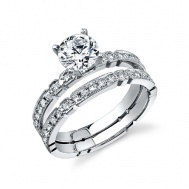 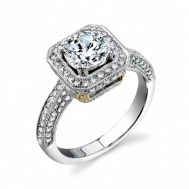 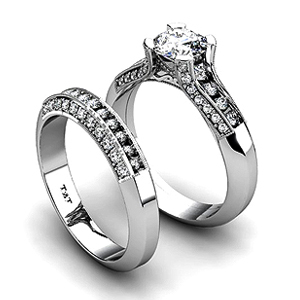 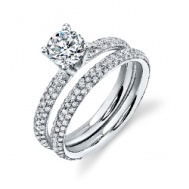 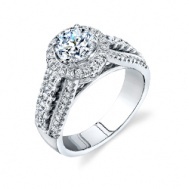 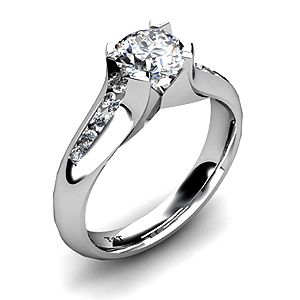 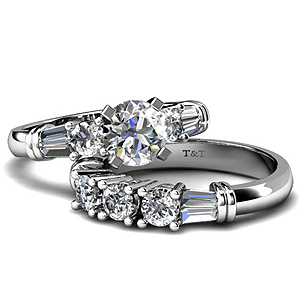 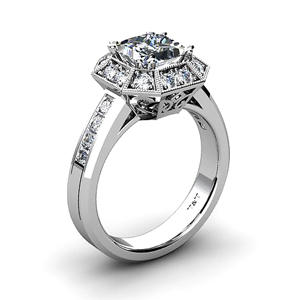 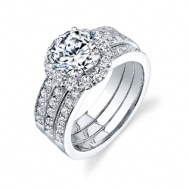 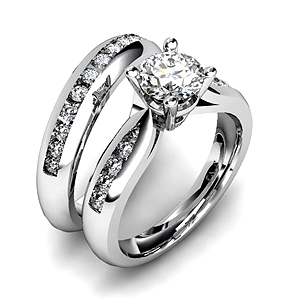 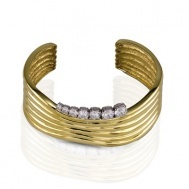 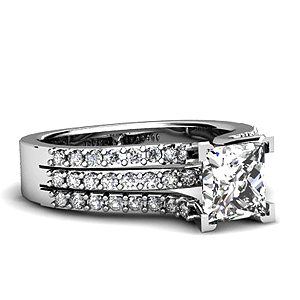 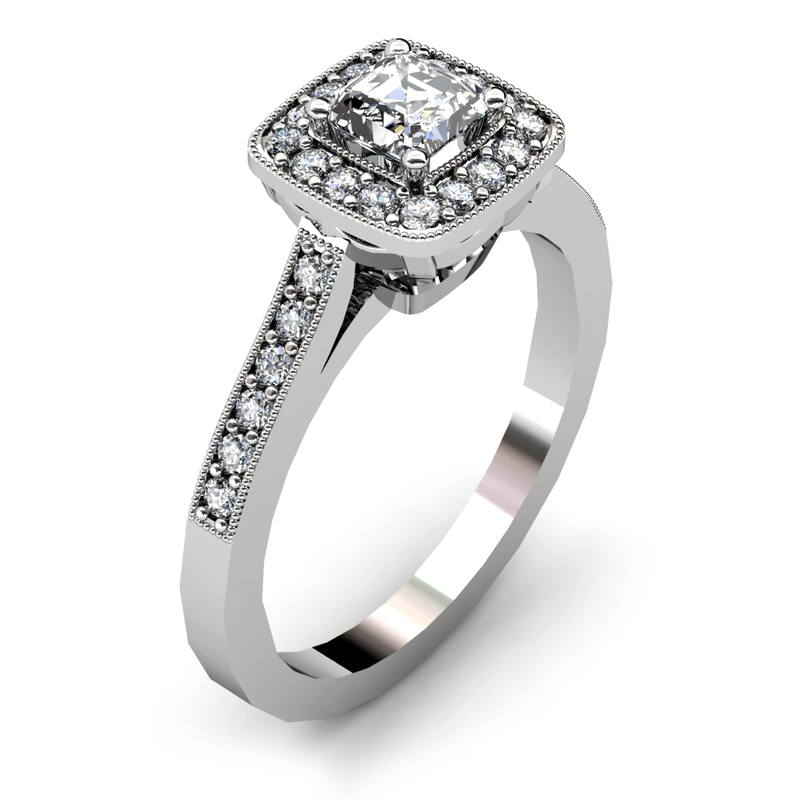 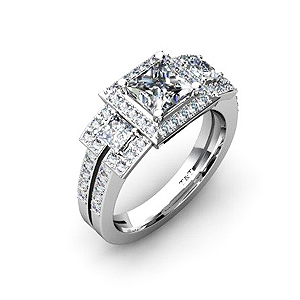 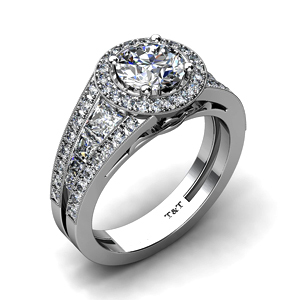 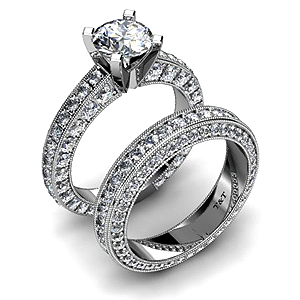 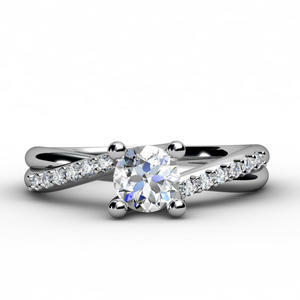 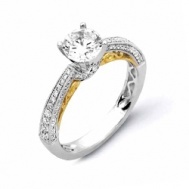 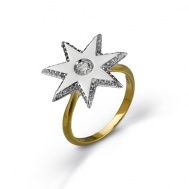 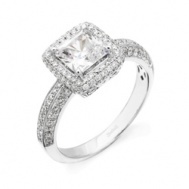 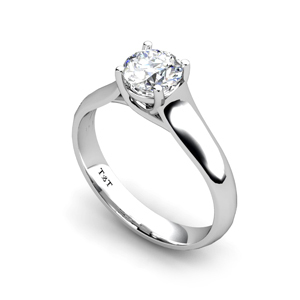 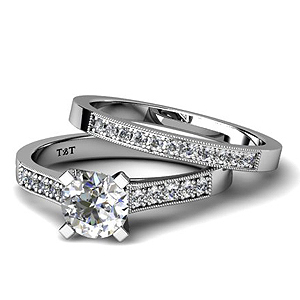 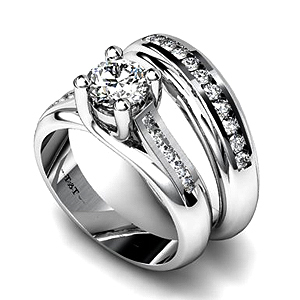 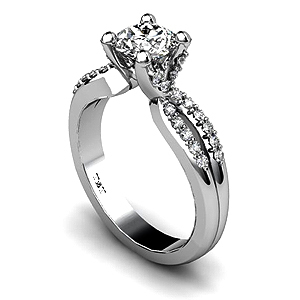 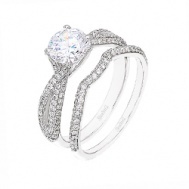 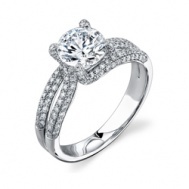 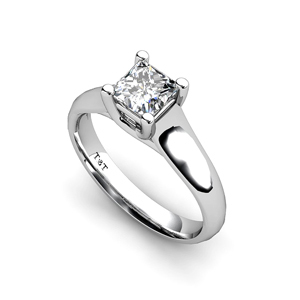 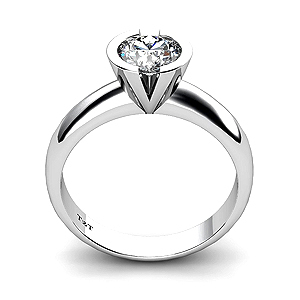 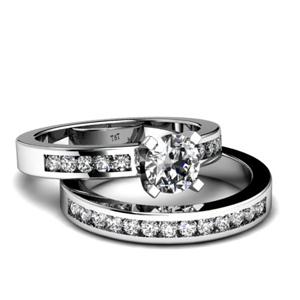 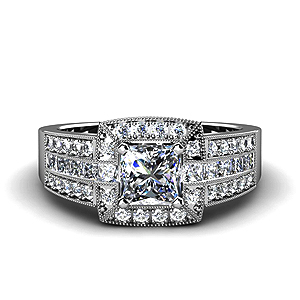 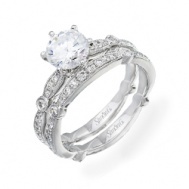 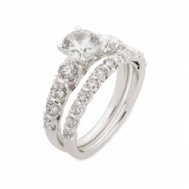 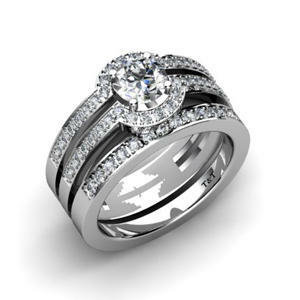 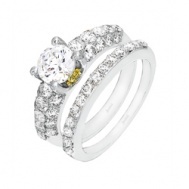 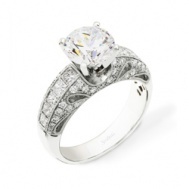 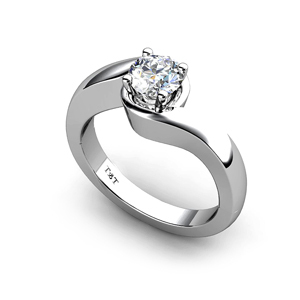 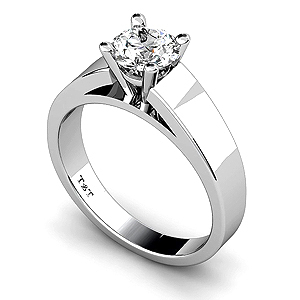 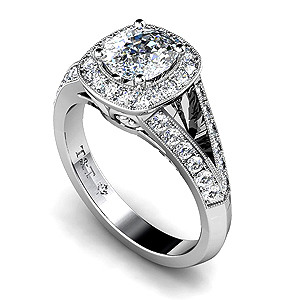 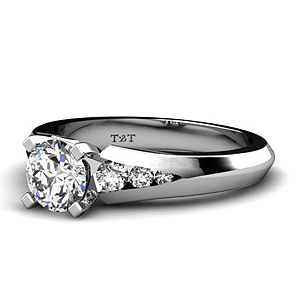 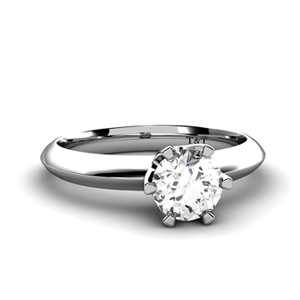 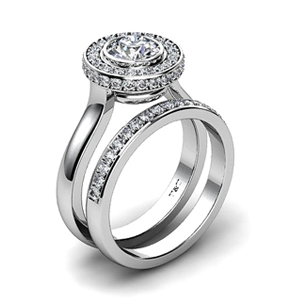 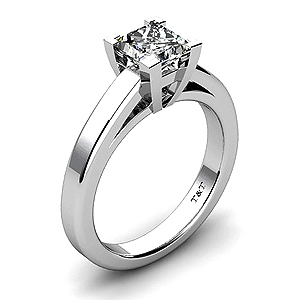 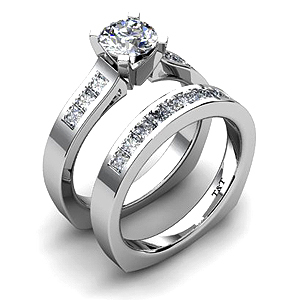 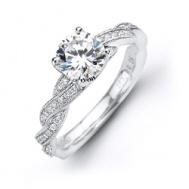 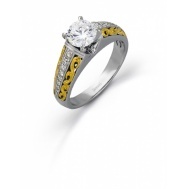 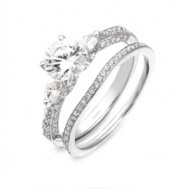 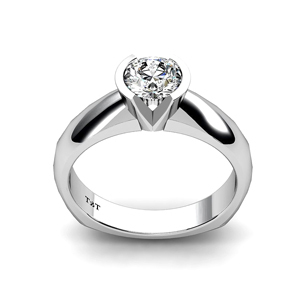 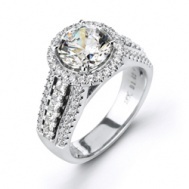 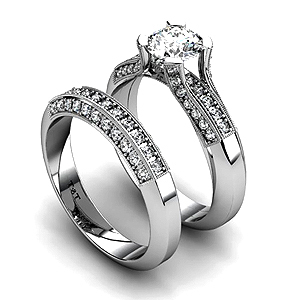 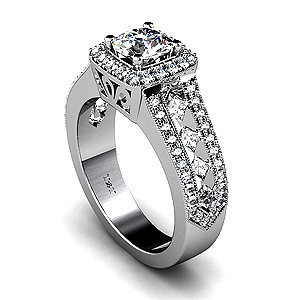 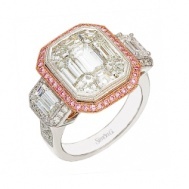 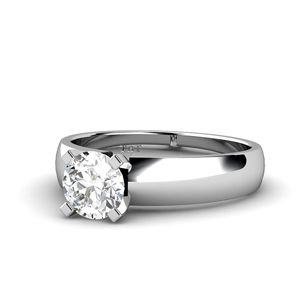 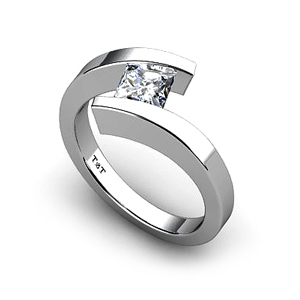 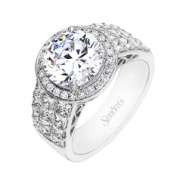 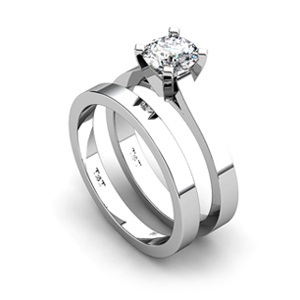 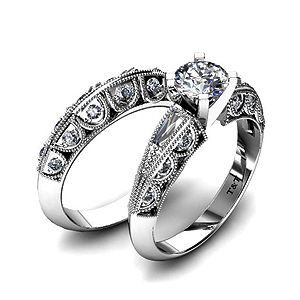 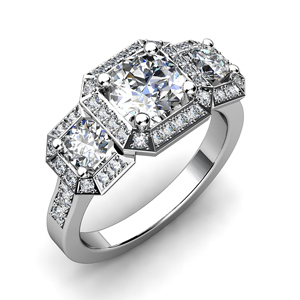 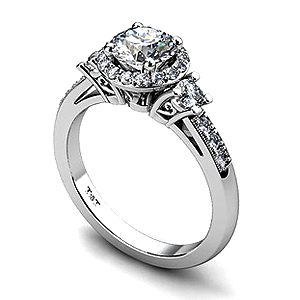 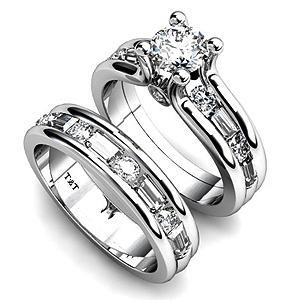 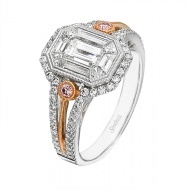 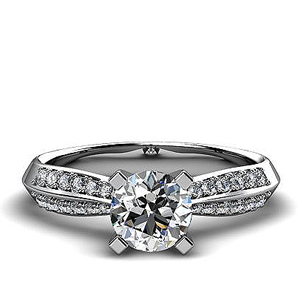 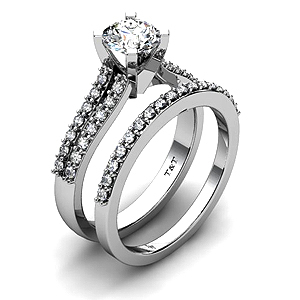 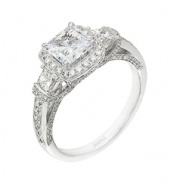 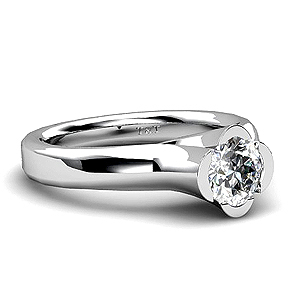 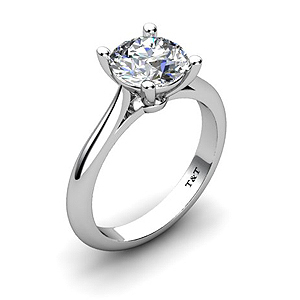 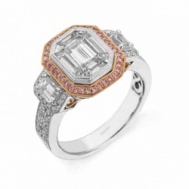 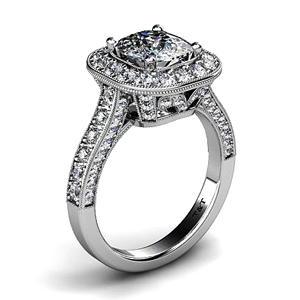 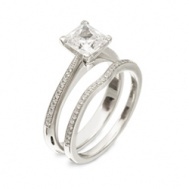 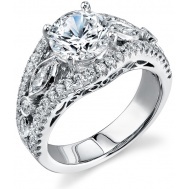 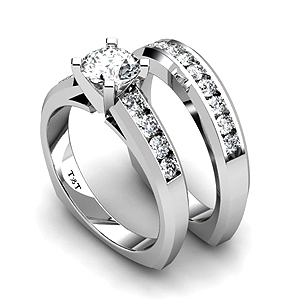 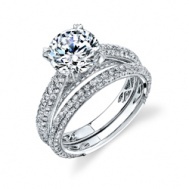 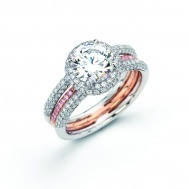 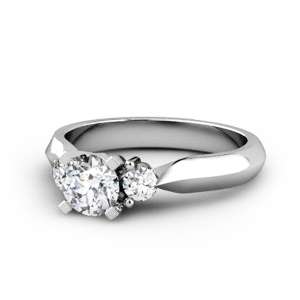 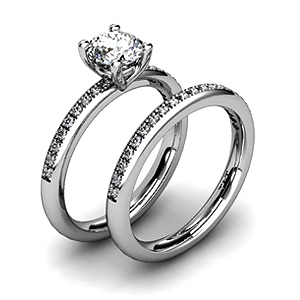 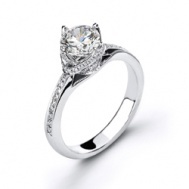 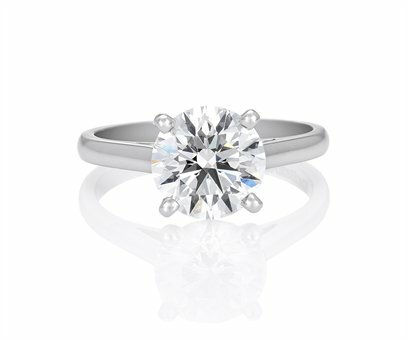 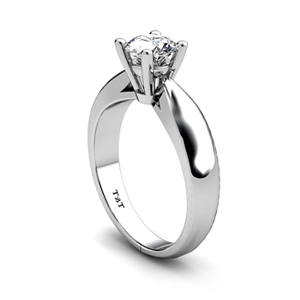 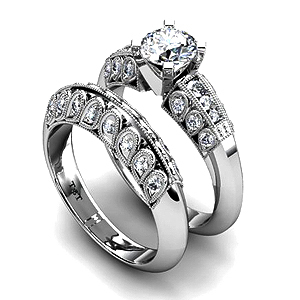 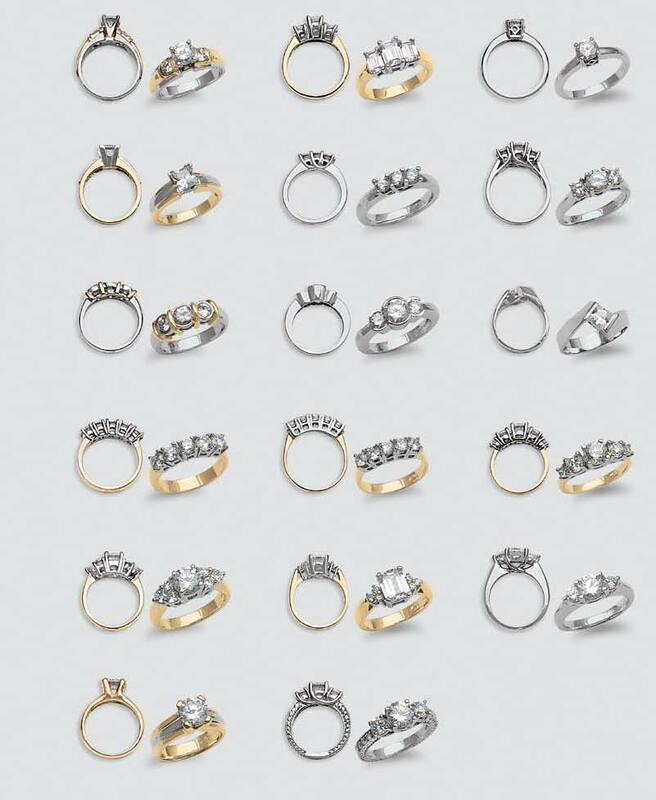 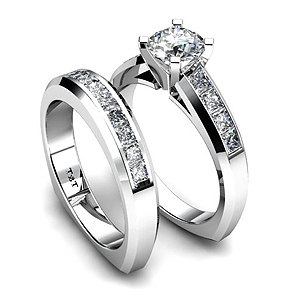 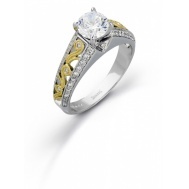 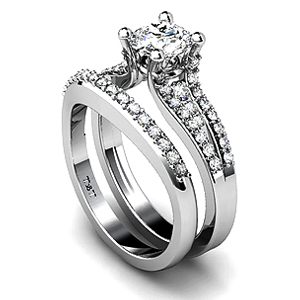 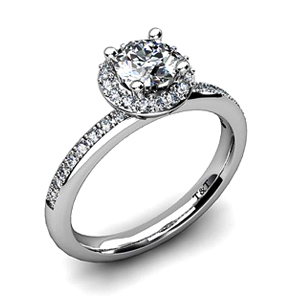 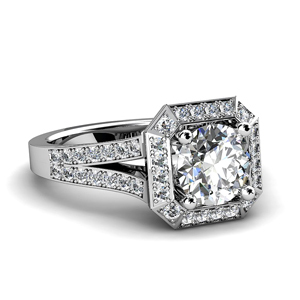 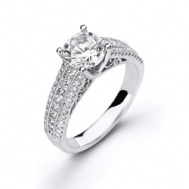 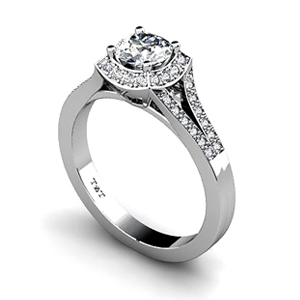 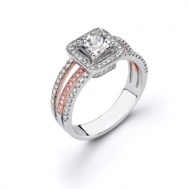 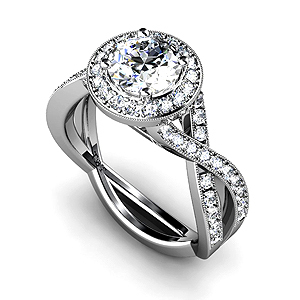 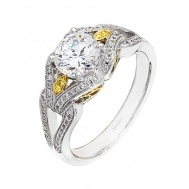 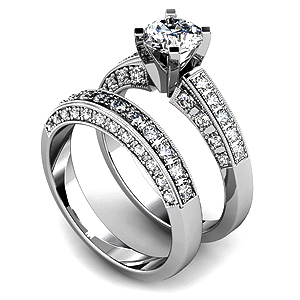 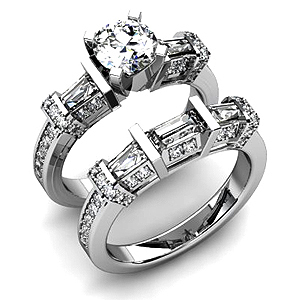 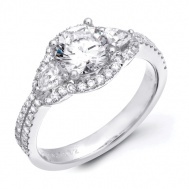 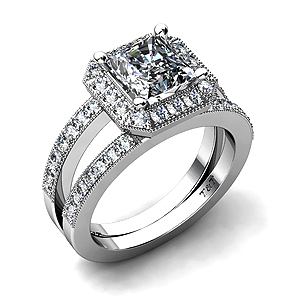 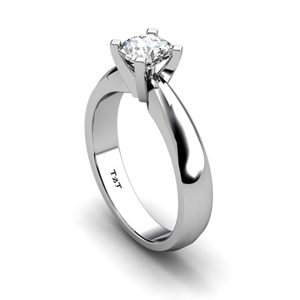 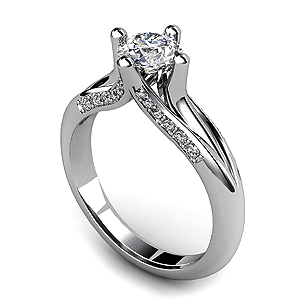 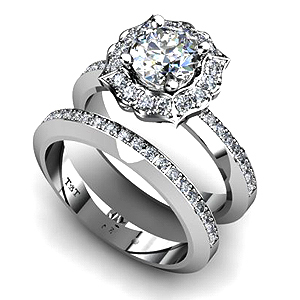 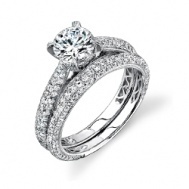 I will not hesitate to consult with John about any future jewelery needs I might have."